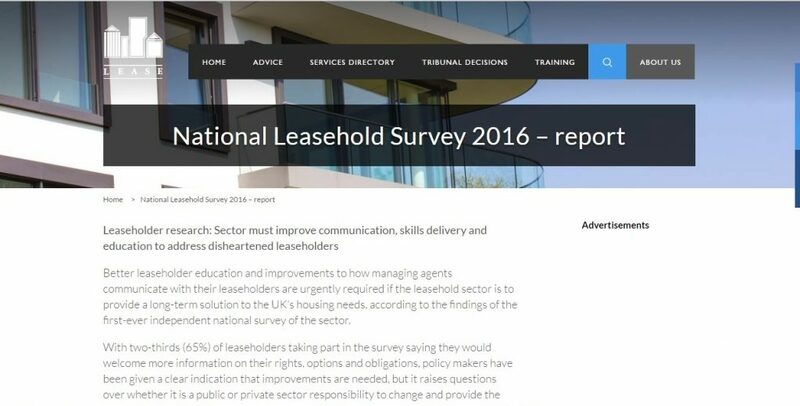 A national survey of leaseholders has delivered some shocking and disturbing findings. 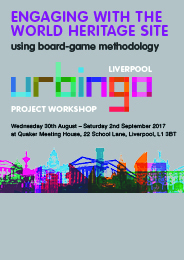 However many in Liverpool won’t be surprised by the results given our history of working together through Engage to deliver a better quality of apartment living. Improving leasehold experience is at the heart of what Engage was founded to do. 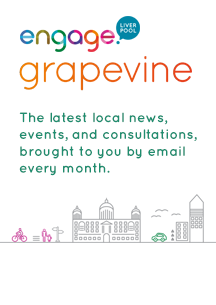 On a regular basis Engage gets called upon to offer support and advice to apartment residents who are dissatisfied with their management company or the service charge or who struggle with issues of communal living such as noisy neighbours and pets.